West Arnhem Regional Council has recently completed upgrades to Gunbalanya’s Wundulbundul Street following the construction of the new six metre wide bitumen road. Wundulbundul Street was the last remaining road section to be sealed which linked the rest of the Gunbalanya road network between Club Street and Main Road. The upgrade will prevent the road from future deterioration and erosion, while minimising dust throughout the community and wear and tear on vehicles. The essential roadworks included the construction of a new six metre wide road which spans 200 metres, and features a kerb and channel, concrete floodways and bitumen prime and seal. The initial construction phase included relocating and upgrading the existing underground services and realignment of the overhead power lines in accordance with PWC regulations which allowed for the new road alignment to be compliant. The project was funded by the Gunbalanya Local Authority and through the Roads to Recovery funding. 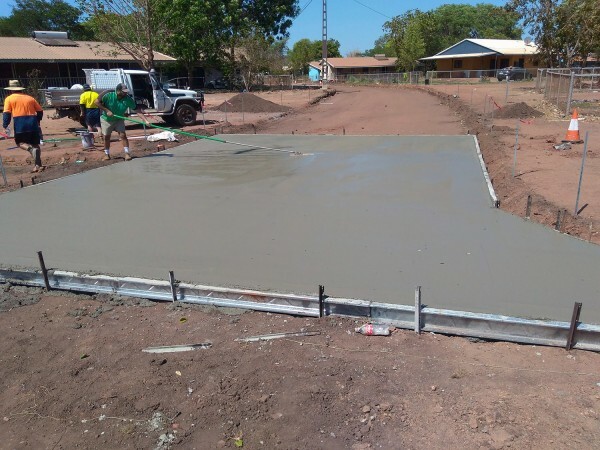 The roadworks, which commenced in October 2018 and was completed within a 4-week turnaround, was awarded to local NT civil contractor Asphalt Company Australia.